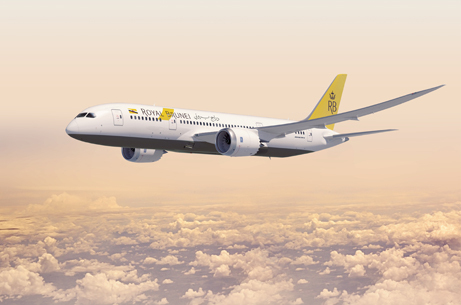 During April, Royal Brunei Airlines is celebrating four years of flying the 787 Dreamliner from Melbourne to London. They want you to show them in a photograph or meme how you would best celebrate with Royal Brunei Airlines on the 787 Dreamliner to London. Make sure you include the RBA Dreamliner in your entry. The most creative entry will win two return Economy Class tickets from Melbourne to anywhere on the Royal Brunei network. Send your entries to rba@traveldaily.com.au by COB 30 April. Terms and conditions apply, to view click here.